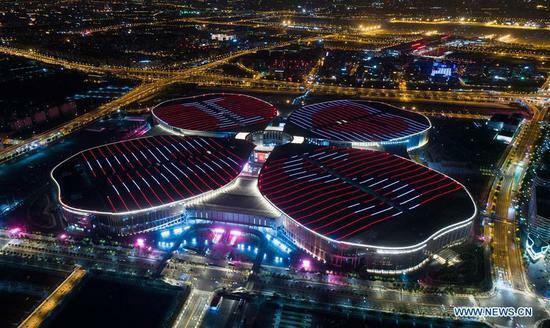 Image-editing app developer Meitu Inc announced plans to close its smartphone business by middle of this year, Chinese news outlet Jiemian reported on Monday. 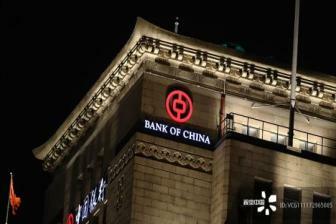 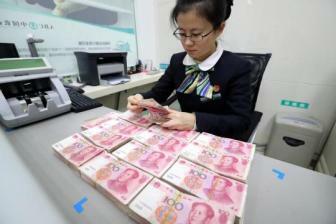 China's central bank continued to skip open market operations for the 18th consecutive trading day on Monday, citing abundant liquidity in the banking system. 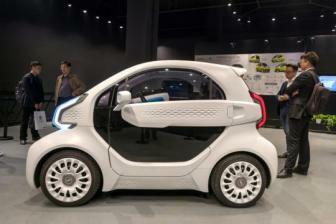 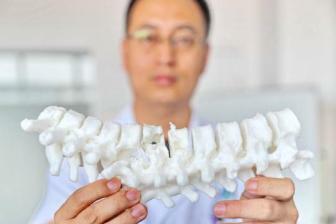 The need to come up with tailor-made designs that are flexible to meet end-user needs lies at the heart of 3D printing, he said.Some of the most advanced 3D printing applications will be driven by Chinese companies, in light of the high level of government incentives to promote the industry. 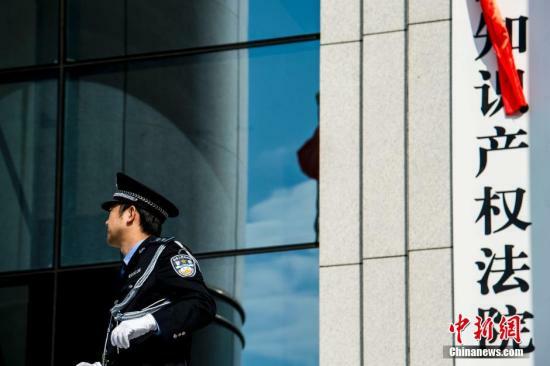 China's biggest stock photo provider Visual China Group (VCG) was caught in a new scandal as it reportedly launched lawsuits against users "maliciously" and used "blackmail" to seek commercial profits, media reports said over the weekend. 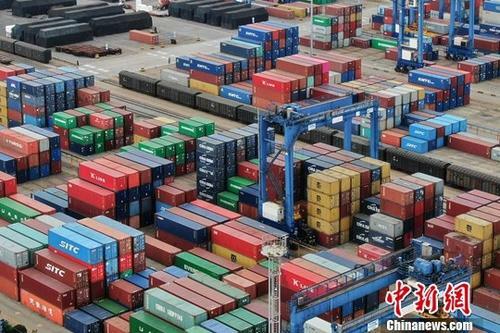 The Development Committee, a ministerial-level forum of the World Bank and the International Monetary Fund (IMF), said that global trade growth has weakened, while investment prospects have softened, urging countries to address these concerns. 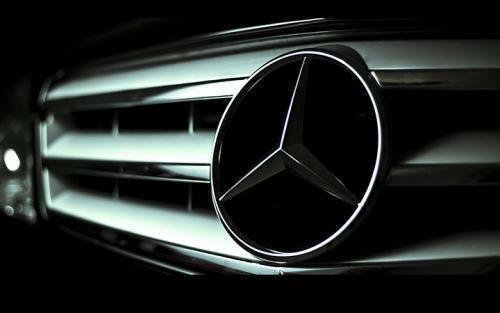 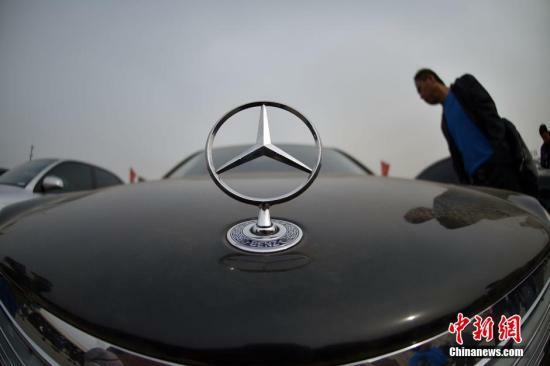 The market regulator in Xi'an, Northwest China's Shaanxi Province has ordered a Mercedes Benz 4S dealership in the city, mired in an oil leak scandal, to refund the buyer as soon as possible after conducting an investigation of the incident. 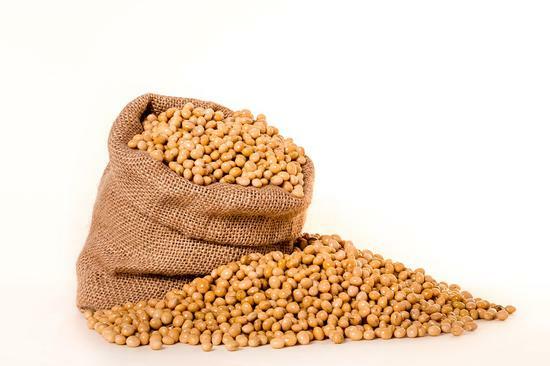 Soybean is the most imported agricultural product in China. 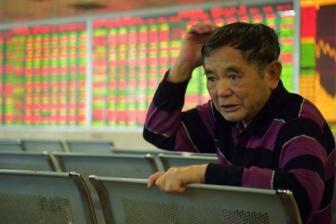 You may ask, since China is so big, why don't the Chinese grow it themselves? 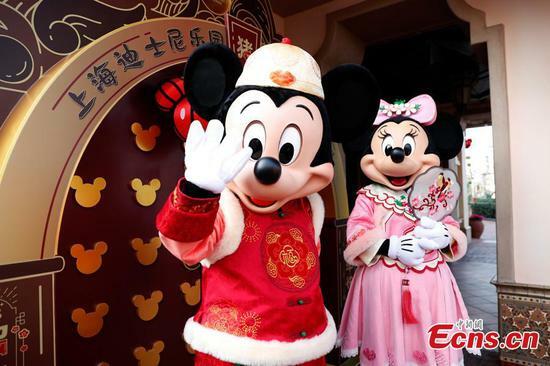 The Walt Disney Company announced on Thursday that its streaming service Disney will launch in November in the United States, intensifying competition in the streaming arena with digital powerhouses like Netflix and Amazon. 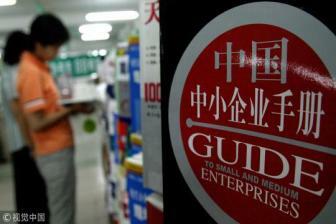 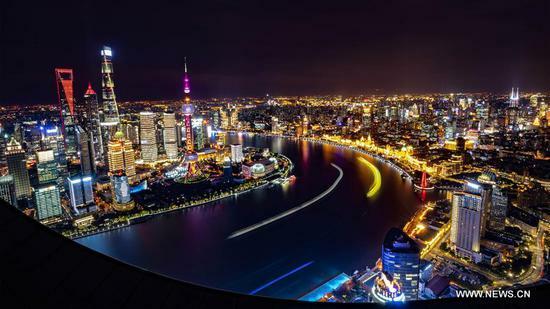 China will remove all sorts of unreasonable barriers and restrictions and create a level playing field for SMEs To help them explore the global market, the ministry will support them by establishing various domestic demonstration centers for their products and technologies, he said. 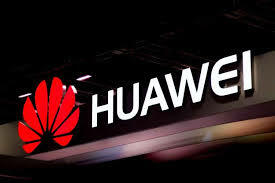 Chinese tech giant Huawei eyes robust growth of its consumer business as its smart devices led by smartphones continue to expand market presence at home and abroad. 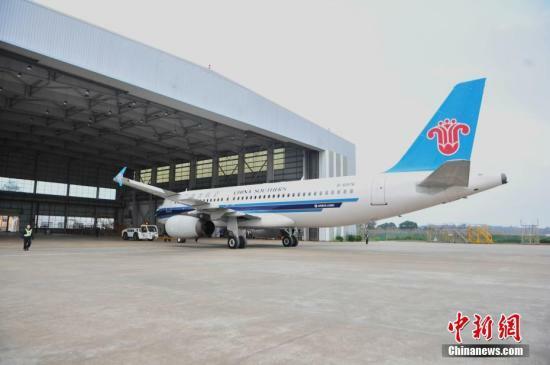 At the Beijing Capital International Airport, maintenance workers were busy conducting a thorough check on the tires, engines and body of an Air France airplane, before giving it a go-ahead for a flight to Paris two hours later. 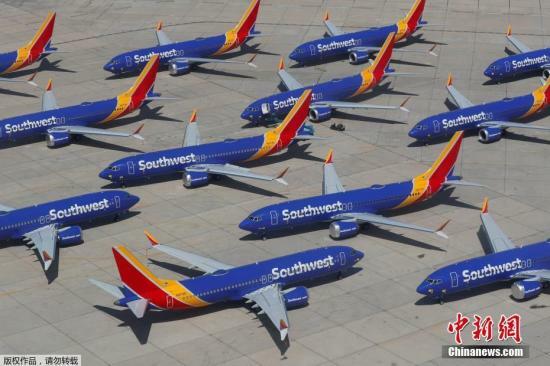 China Southern Airlines has launched a new service that allows passengers to buy more than one seat on a flight so as to provide a more comfortable travel experience. 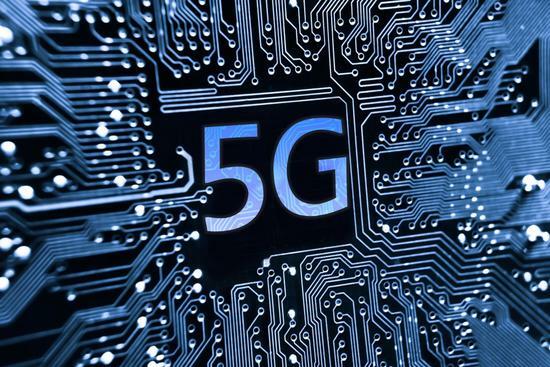 Huawei's 5G chipsets are open for sale to third-party companies, and the company will "say yes" if US device giant Apple wants to buy it, Richard Yu Chengdong, CEO of Huawei's consumer business group (CBG), announced on Thursday, according to the Global Times. 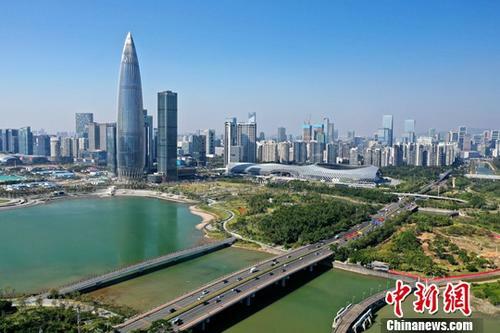 Local authorities in Guangzhou, the capital city of Guangdong province, launched a three-year plan to develop the rail transit industry, vowing to expand its scale to 120 billion yuan ($17.8 billion) by 2021. 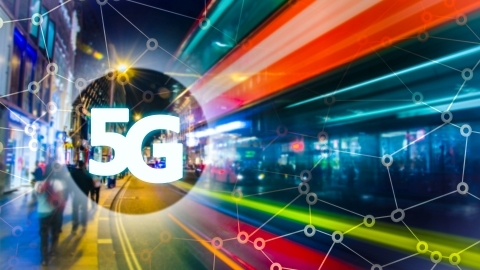 Huawei's 5G chipsets are open for sale to third-party companies, and the company will "say yes" if U.S. device giant Apple want to buy it, Richard Yu Chengdong, CEO of Huawei's consumer business group (CBG), said on Thursday. 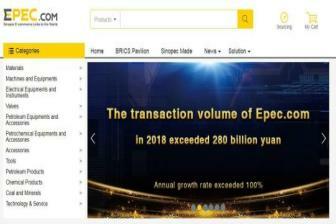 The platform has attracted more than 1,222 online suppliers and covers 9,735 online products, said the company.Epec launched its global website in English on April 18, 2017, followed by the Russian and Spanish versions on March 16, 2018.